Our Oscar Iso-Mount range are space saving acoustic hangers used for soundproofing ceilings. As little as 6mm (less than 1/4inch)* of ceiling height is lost. The work can all be carried out from the room below the ceiling ensuring you keep costs to a minimum. Independent acoustic testing shows the Iso-mounts exceeding the requirements of British Building Regs 'Approved Document E' for airborne and impact sound. 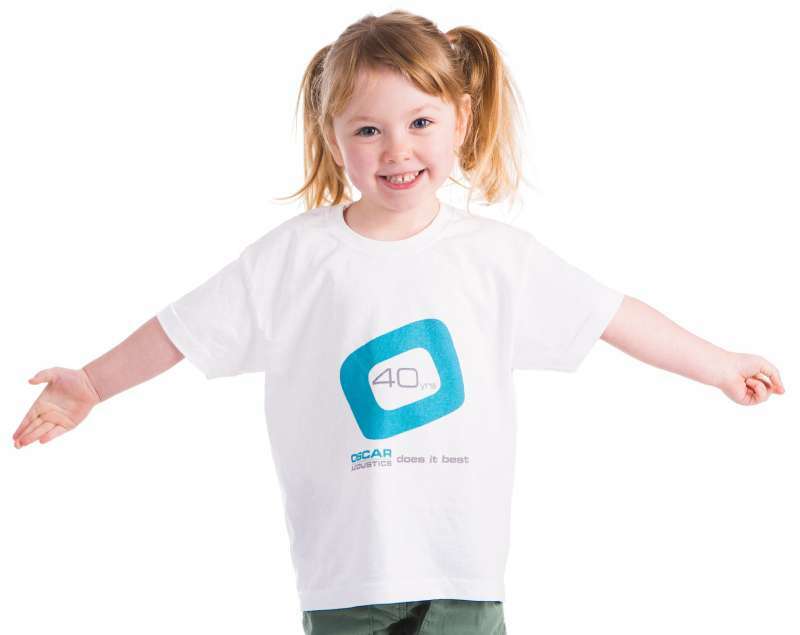 For full details on our Oscar Iso-Mount range click here. We manufacture the solution for the tens of thousands of properties with poor noise reduction through ceilings that allow too much noise to be transmitted from the floor above. Side of joist fixing allowing for a min 6mm height loss. Adjustable for flat ceilings across uneven joists. Fixes under existing ceiling; plasterboard or concrete giving 50mm void. Fixes under existing ceiling; board, concrete or drop rods. Height adjustable to allow for slab steps. Iso-Mount Type 1 hangers are designed to screw fix to the side of the timber joists which allowed the absolute minimum of ceiling height loss: just a few millimetres (1/4 inch) to allow the Gypsum ceiling boards not to be in direct contact with the joists. 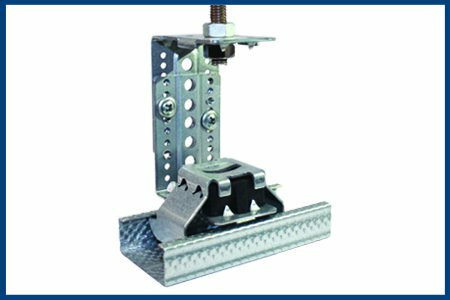 Iso-Mount Type 2 hangers fix direct to concrete or steel soffits or existing ceilings with 50mm (2 inch) of insulation and 62.5mm (2 ½ inch) ceiling height loss with 1 layer of 12.5mm (1/2 inch) gyproc board. 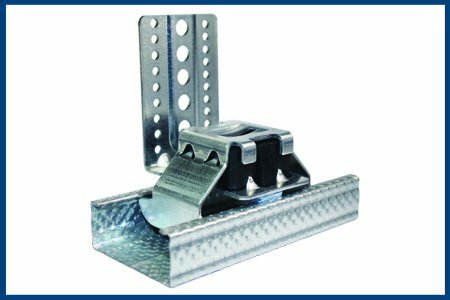 Iso-Mount Type 3 hangers fix direct to concrete or steel soffits or existing ceilings with 100mm (4 inch) of insulation and 150mm (6 inch) of ceiling height loss with 2 layers of 12.5mm (1/2 inch) gypsum board. Once again thank you for your prompt response with processing our order for the additional Iso-Mounts. The owners took us by surprise when they asked for the additional area to be done, but they have been so impressed with the results of all the Acoustic ceilings that they felt they had to have it done. Visit our Online Sound Shop to buy Oscar Iso-Mounts online today. Delivery available throughout the UK. How many acoustic hangers do I need? 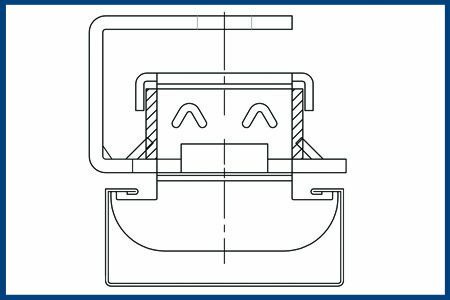 For Type1 & Type2 the maximum safe loading on each hanger is 18kg (39.68lbs), under this maximum safe load there is up to 2mm (0.08 inches) deflection as the mount flexes and the rubber compresses. 3 Iso-Mounts evenly spaced per sq.mt gives a maximum safe loading of 54 kg/sq mtr loading (119lb/sq.ft). The maximum safe loading for Type3 is 13.5Kg (29.76lbs/sq.ft) so 4 Iso-Mounts evenly spaced per sq.mt gives a maximum loading of 54kg/sq.mt (119lbs/sq.ft). Contact us to enquire about your local Oscar approved installer. Celbar and mineral wool are also excellent thermal insulators. Bring this to the attention of your qualified electrician who may have to allow for heavier cables and ventilation gaps around down lighters. Consult the manufacturers of the plaster board for fixtures to be fixed directly to the plasterboard. Use fastenings as recommended by the plasterboard manufacturer. IMPORTANT: Only competent persons fully conversant with the use of personal protective equipment should carry out the work. Send us a message using the form below and a member of the Oscar Acoustics team will be in touch. If you would like us to call you back please make sure to enter your phone number. Something big is coming... Don't miss out! Would you like to receive exciting updates and new product information from Oscar Acoustics no more than 2-4 times per year? Copyright © 2019 Oscar Acoustics. All Rights Reserved.